Register a Nintendo Network ID on Nintendo 3DS to get Super Mario Bros. Deluxe for free! December 10th saw a system update for Nintendo 3DS, Nintendo 3DS XL and Nintendo 2DS systems which added the option to register a Nintendo Network ID on your Nintendo 3DS family system – allowing you to post to Miiverse and more! To celebrate these exciting new entertainment opportunities for handheld owners, we’re running the Join Nintendo Network Promotion – which gives you the opportunity to get your hands on a download code for Super Mario Bros. Deluxe on Virtual Console for Nintendo 3DS, for free! Super Mario Bros. Deluxe is the Game Boy Color version of the classic Super Mario Bros. game, which was originally released for NES and offers the original mode, plus an exciting Challenge Mode! 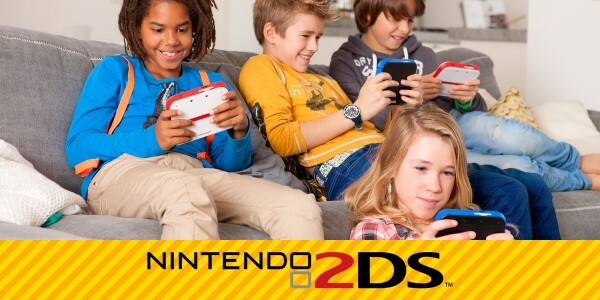 To be eligible to receive this free download code, perform the latest Nintendo 3DS system update and between December 10th 2013 and 23:59 UTC on January 31st 2014 register a new Nintendo Network ID on a Nintendo 3DS family system, or link the Nintendo Network ID you currently use on Wii U to your handheld. Don’t worry if you have created an ID or linked your current Wii U ID since the update on December 10th – you will already count for the promotion! Download codes will be sent between February 13th and February 28th 2014, to the email registered to your Nintendo Network ID – so please make sure that your email address is correct and confirmed when you take part! We’ve got all the info you could possibly need ready to go! Visit our dedicated pages to discover Miiverse on Nintendo 3DS or find out more about Nintendo Network ID on Nintendo 3DS family systems. 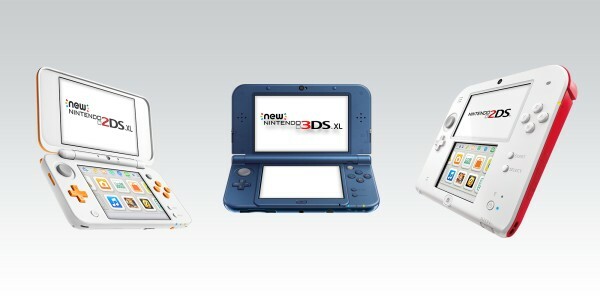 Head to our Support section to get all the info on system updates for Nintendo 3DS, or to get the lowdown on Nintendo 3DS system transfers. 1. 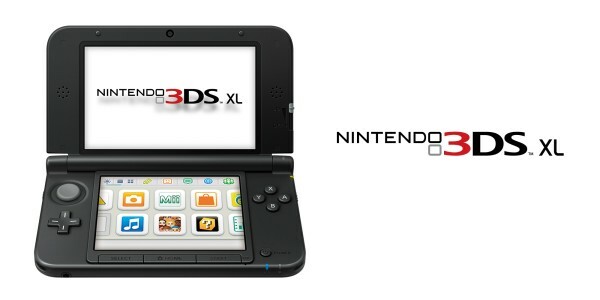 To participate in the promotion, you must perform the latest Nintendo 3DS system update and register a Nintendo Network ID on your Nintendo 3DS family system (including Nintendo 3DS, Nintendo 3DS XL or Nintendo 2DS systems) between 10 December 2013 and 31 January 2014, 23:59 UTC . You can create a new Nintendo Network ID on your Nintendo 3DS family system or link a Nintendo Network ID that you have already created on a Wii U console. 2. All participants will receive a free download code for the game Super Mario Bros. Deluxe (Virtual Console) for Nintendo 3DS between 13 February and 28 February 2014. The download code will be sent by email to the email address registered with their Nintendo Network ID. 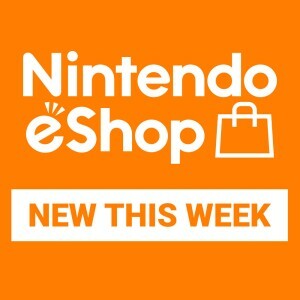 When creating your Nintendo Network ID, please do not forget to complete the process by following the link in the confirmation email sent to the email address indicated during the registration. 3. The download code can be used to download the game Super Mario Bros. Deluxe (Virtual Console) from Nintendo eShop to any Nintendo 3DS, Nintendo 3DS XL or Nintendo 2DS system. The download code expires on 30 April 2014, 23:59 UTC. 5. This promotion is organised by Nintendo of Europe GmbH, Nintendo Center, 63760 Grossostheim.